The collections will continue to be at the same frequency – alternate weekly collections of non-recycling and recycling. Assisted collections for the elderly and disabled will continue as well as the separate nappy and incontinence waste collections. Textiles, small electrical/electronic waste items, and batteries will be collected at the kerbside improving recycling, providing an additional service for residents and freeing up space in their black bins. New real time technology on board the bin lorries will mean crews can alert the depot to issues while on the round and can also be contacted mid-round if any issues are reported by residents to Contact Harlow. This means problems can be dealt more quickly and it increases the flexibility of the service. There will be a brand new vehicle fleet replacing the ageing lorries, which will help reduce carbon footprint and providing a more reliable service to residents. 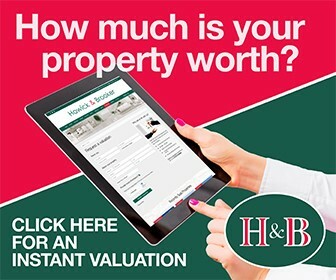 The contractor will take booked bulky household items away and sort out what can be re-used for third sector organisations, instead of residents having to wait for another organisation to assess the item on the door-step, and possibly reject it, resulting in a further wait. There will from April 2020 be a much more affordable wheelie-bin based garden waste service offered. Portfolio holder for the Environment Danny Purton said, “This is good news all round for the residents of Harlow”. 5 Responses to "Harlow Council announce new contract for bin collections"
And the lucky winner is?………..
Part of the manilla group ? Micky – don’t expect an answer anytime soon. The council has still not replied to my reports (with pictures) of dumped litter. Just for good measure, I put them on FB as well. No comeback whatsoever. If anyone has more info I would like to know. 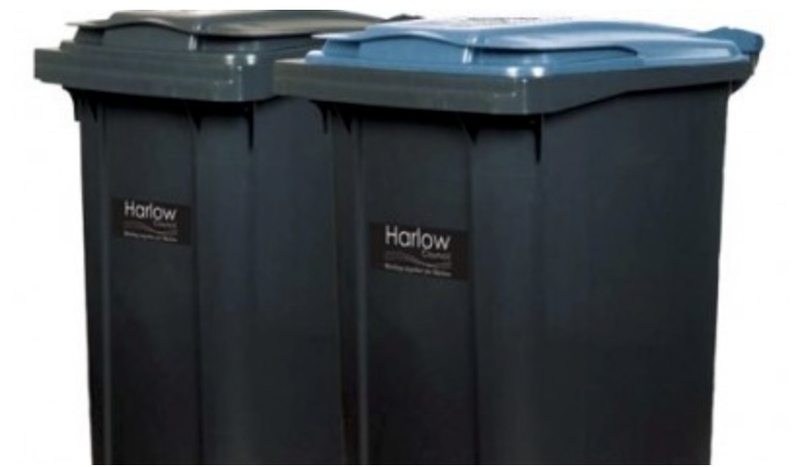 I want to find out how and where recycling is being sorted for Harlow. In my block residents use plastic bags to put their recycling in the bins which seems odd to me.